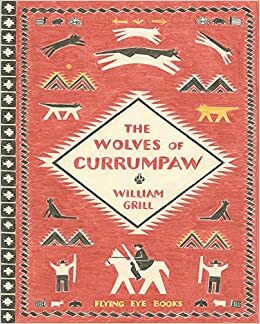 In English, we will reading the book 'The Wolves of Currumpaw'. We will be using this book to inspire us to write our own documentary in the style of David Attenborough and to write an explanation text about wolves. We will be finding out about living things, including how they have adapted to live in their environments. We will explore how living things are classified and their life cycles. In Maths, we will be learning how to use long multiplication and division. We will learn how to multiply fractions and how to convert between units of measurement. We will be exploring the states of Mississippi and Nevada in the USA. We will learn about the hydrosphere, lithosphere and biosphere in each state, comparing and contrasting them. During P.E. 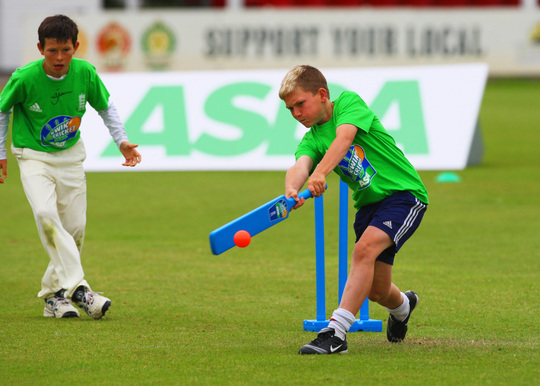 this term, we will be developing our athletics skills and learning how to play cricket. Our PSHE learning will focus around drugs, alcohol and tobacco and we will be teaching our SRE. We will also be talking about the children's transition to Year 6.